Entertainment managed to have a good first weekend. 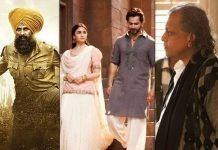 The film collected 11.16 crores on Friday, 11.53 crores on Saturday and 14 crores on Sunday. With this, the three day total for this film stands at 36.69 crores at the domestic box office. 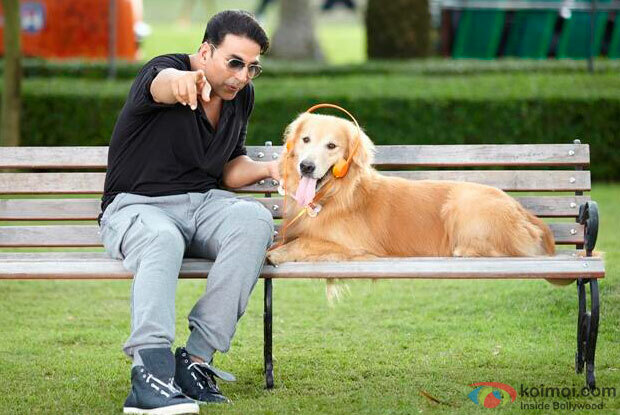 The Akshay Kumar starrer started off decently but could not manage to pick up much on Saturday. However, Sunday was excellent for Entertainment as it showed a good jump. The comedy drama scored high with a positive word of mouth. It has performed extremely well in the major cities such as Pune, Delhi and Kanpur, Lucknow. Being a light-hearted comedy, the film cashed in on the Rakshabandhan occasion considering it is a complete family entertainer. Overall, the opening weekend figures for the film are good and even though Salman Khan’s Kick is still adding more moolah in the third week, Entertainment gave it a good competition at the multiplexes.